Apple has officially announced its WWDC 2013 (Worldwide Developers Conference) that it will happen in the month of June at Moscone West Center in San Francisco. This year, Apple is going to host the WWDC 2013 event for five days from June 10th to June 14th. 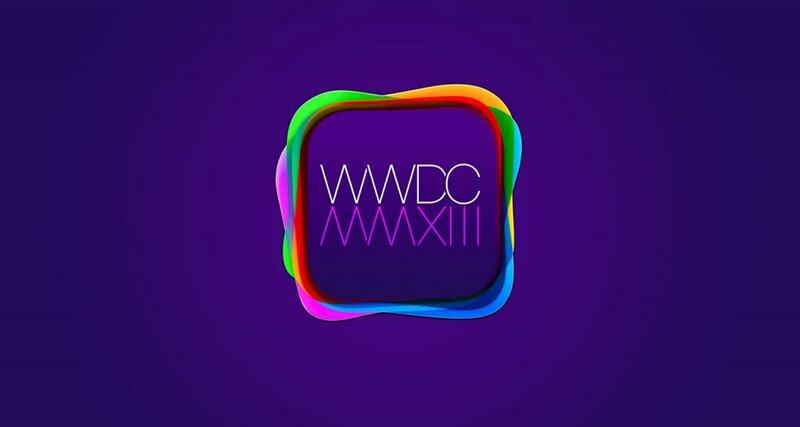 The tickets for WWDC 2013 conference is going to be available for sale at 10 AM Pacific, April 25th. WWDC 2013 conference is based on several sessions for iOS and OS X developers to make their coding more perfect on the Apple systems. It includes number of talking sessions, and preview sessions for developers to learn about the secret menus and options of the upcoming OS X and iOS system. Generally, Apple engineers come up with presentations and documentations to help the developers in understanding the ease of development, and developer-focused tools for OS X and iOS platform. Furthermore, WWDC 2013 event does include the preview of next-generation OS X 10.9 and iOS 7 to developers. Apple normally rolls out upcoming iOS and OS X previews to developers after the announcement, and let them to come up next day with interesting facts and questions to make the platform better. Several rumors and speculations have been already made by sources. Apple is highly expected to make some mind boggling announcements regarding the upcoming iOS 7 and OS X 10.9 on its software-focused developer’s conference. Apple has made it clear in the past that WWDC events will be software focused only, and the company will not discuss anything about upcoming hardware with media and developers. In addition to some ground breaking announcements at WWDC 2013, we found out that it is merit mention here that Apple has changed the iOS chief, and puts everything in the hands of Craig Federighi – the former head of OS X system. Furthermore, Apple has given a wide range of authority to Jonathan Ive, and let him point the iOS and OS X latest user-interfaces according to him. Apple followers are anticipated to see the major changes in the iOS and OS X system that have been made by Jonathan Ive, and new head of iOS systems. Including Jonathan Ive, and several other Apple executives are rumored to be the fan of Jonathan Ive’s “flat” designs plans for iOS, while the former head of iOS was not in the favor of flat designs for iOS, which forced him to leave the company. iOS 7 has been already rumored several times that it is going to get some major user-interface updates from Apple, and plenty of new features for the next-generation smartphone which will be limited to specific hardware. While the OS X 10.9 will be carrying a number of iOS exclusive features to delight the user experience on Mac OS machines.